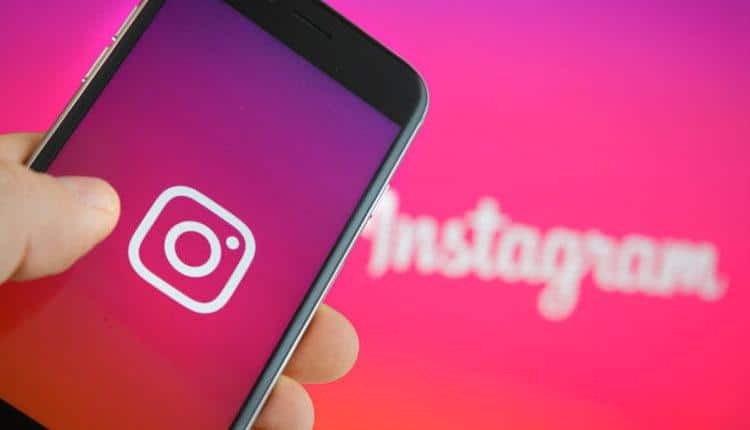 Instagram made waves when they introduced the extremely popular stories feature – which is essentially a way of sharing a snippet of what your up to that people can only see for 24 hours rather than a permanent post onto your profile. When you log in to instagram you’ll see a banner of circles at the top of your page showing stories people that you follow have shared. Tap them and you’ll open the photo for a few seconds before it moves on to the next story. You can also add an emoji, or tag people who are in your photo. From a business point of view posting to this daily or at least when you’re up to something interesting can create yet another way of reaching your customers & keeping you brand in their mind. When adding an image you can also tag the location where it was taken. If you’re a photographer for example, this can be a great way of ensuring venues you have visited see your work and potentially re-post your image to all of their followers too. This is a great way of gaining exposure to brands or venues with large followings for free, especially if they credit your image. Ensuring you tag the brands, suppliers or locations in your photo is always a good idea. Be sure to find their own social pages, follow them and then when creating your post type the @ symbol followed by their page username. Again as with the location tagging a re-post won’t hurt and it makes your own posts more engaging to users. If your customers love your product, be sure to ask them for reviews! They are the holy grail when it comes to giving credibility to your brand. If you can get a customer to post a photo of your product/service, and tag your page then you are not only exposed to all of their followers, but you’re brand looks reputable and trustworthy. Be sure to like these kinds of posts and comment too. 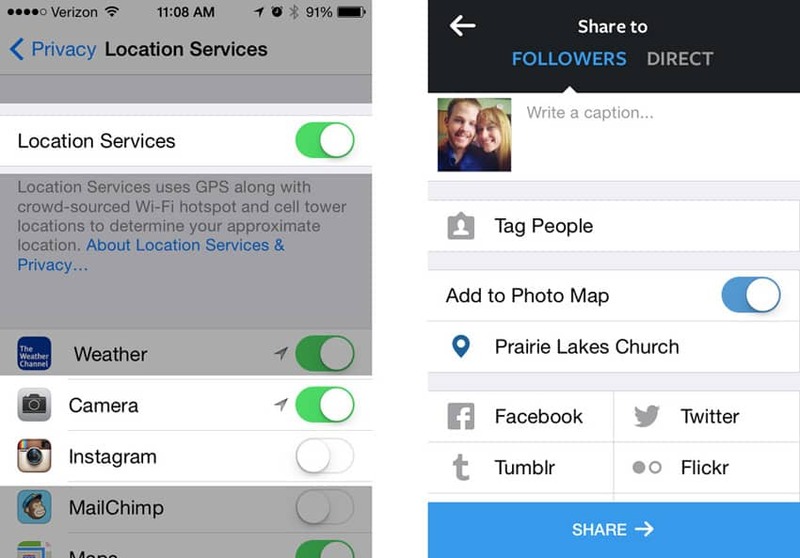 Finally Instagram’s latest feature is the new ‘shopping’ tool. Instagram have been rather hostile to allowing the app to turn into a business platform but it seems they’ve relented. Alas you can now link the products within your post so that their prices show and users can click the link to take them to your website. Of course this isn’t applicable to every business but this is an amazing new feature that really does make posting to Instagram all the more important if you have a product based business. 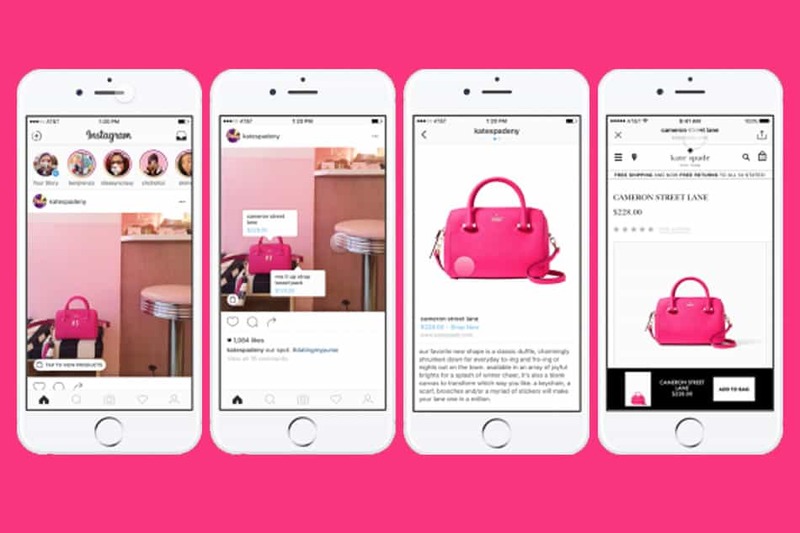 Making Instagram work doesn’t happen overnight but if you can get the ball rolling and get people posting and tagging your brand, your shopping hits could really take off!